SUBTLY BITTER & ZESTY Made for mixing, with a hint of citrus Our drinks experts have been creating fizzy drinks and mixers in the UK for decades. We carefully evolve our recipes over time, using absolutely no artificial flavours. 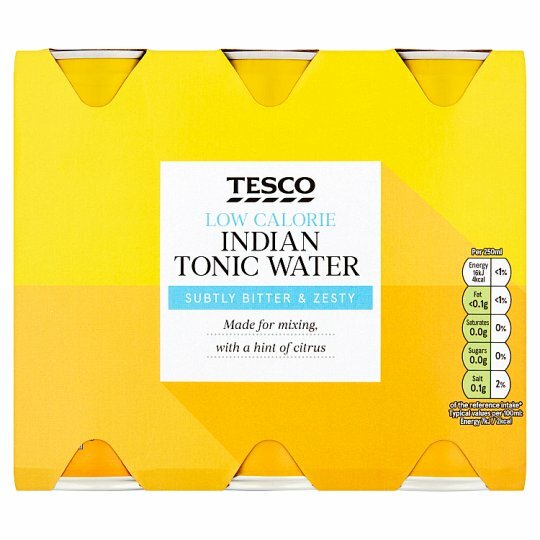 INGREDIENTS: Carbonated Water, Citric Acid, Flavourings, Acidity Regulator (Trisodium Citrate), Preservative (Potassium Sorbate), Sweeteners (Sucralose, Acesulfame K), Quinine Hydrochloride. Warning: Pressurised container. Open with care..Open with care.